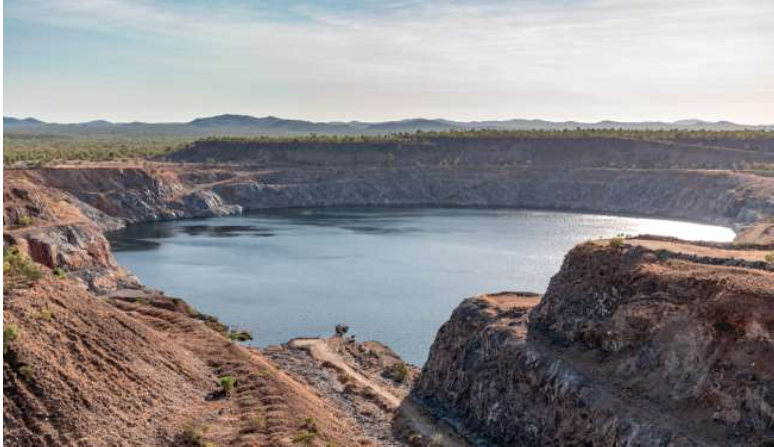 Genex Power Limited has reached a major milestone on the Kidston Pumped Storage Hydro Project (K2-Hydro), announcing it has secured all environmental approvals required. The approval process was facilitated by the Office of the Coordinator General, a benefit provided to the project following the Coordinated Project declaration by the Queensland State Government in October 2018 under the State Development and Public Works Organisation Act 1971 (Qld). In giving final approval, the Coordinator General’s evaluation noted that the project would support the Queensland Government’s target of generating 50% of Queensland’s electricity needs from renewable energy by 2030, and add stability and strength to the North Queensland network. It also noted that the project would reduce the need to import excess electricity from neighbouring regions, and contribute to the Australian Renewable Energy Target and the development of a Renewable Energy Zone in Far North Queensland. “Genex is very pleased to finalise the environmental approvals for the K2-Hydro project and allow efforts to be squarely focused on achieving financial close,” commented CEO of Genex Power, James Harding. “Genex wishes to thank the Office of the Coordinator General for assisting with the approvals process and for the strong support shown to date for the development of the Project”. Image: Eldridge Pit – to be utilised as the lower reservoir during K2-Hydro Project generation.